Another week for the team pushing towards a stable release. We considered releasing a version to stable branch mid week during maintenance, however there were still two serious issues to fix. The first was related to the testing architecture not being suitable for the large number of servers we were supporting on experimental, and the second related to the invisible zombies and players. Fixing the invisible players and zombies was a product of moving to the client/server architecture but retaining some legacy aspects of the architecture. To solve this we have been hard at work continuing to revise the way the game works. A workaround we have implemented is that when desynchronization occurs between client and server, now the server will enforce the players new location by ignoring the clients reported position and teleporting the player to it’s position. 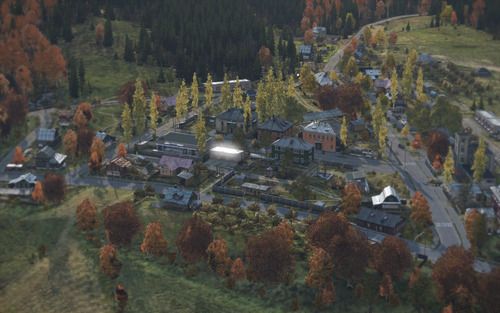 What occurred was that sometimes the straight path to a location was blocked due to desync on the server, i.e. the path on the server was different from the path on the client. This could result in players getting stuck in walls on the client (or server) and issues occurring. 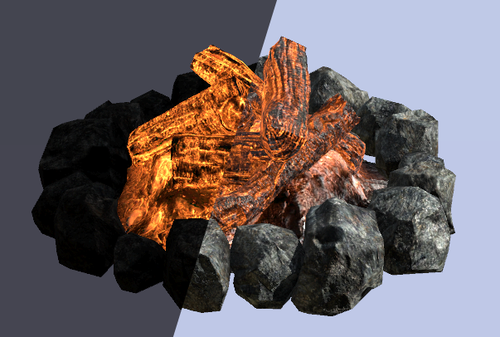 Our designers are now working with our art team to implement all these changes so that players are going to be able to hunt and cook in order to survive in the DayZ landscape. Our art team have been extremely busy while we work on fixing the bugs associated with our current build. 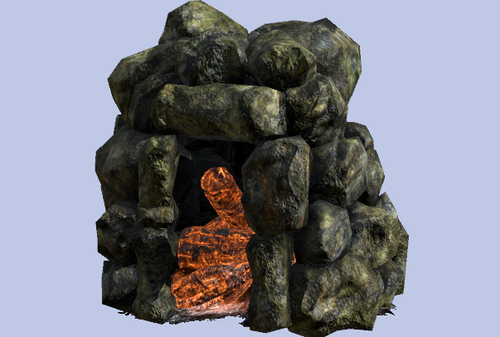 Focus is currently on supporting the designers with their survival features, such as the craftable PVC bow, fireplaces, and cooking. 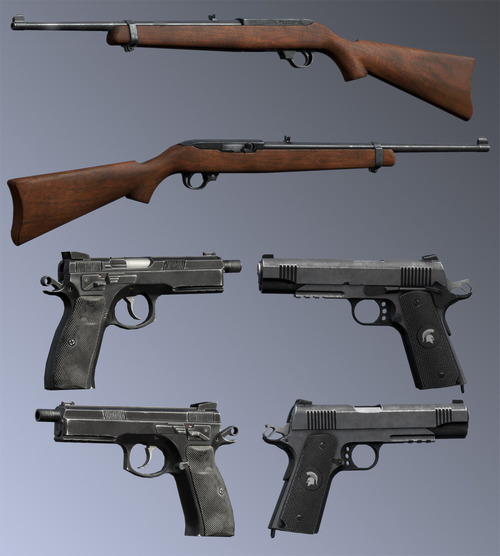 However we have also continued the excellent work done with weapons models, here are a selection of pictures below showing progress. We’re nearing completion of the AKM and the model was a true labor of love by @artguyharry. We’re working on staging the model now so its compatible with the attachment system and we really hope to bring variety to the possible configurations. 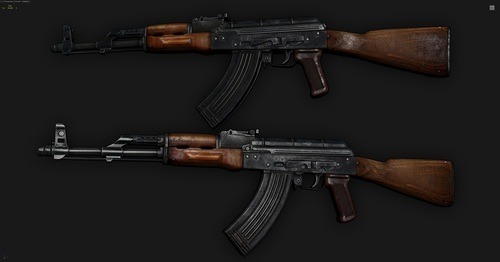 By default the AKM will have wood furniture but we also noticed a great deal of customization in the AK civilian market and wanted to bring some of that more modern flare as well. 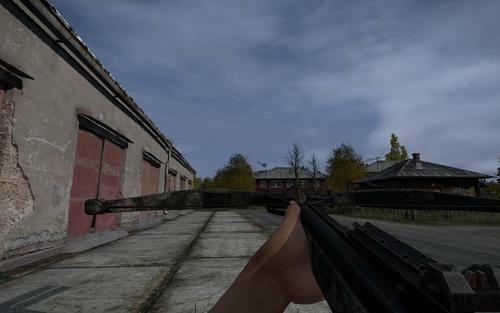 A side-mounted PSO scope is being developed in tandem which players will be able to mount AK-pattern weapons. We have been changing the way the player controls their character to improve playability. There was an issue with mouse control that affected many users of high DPI mice which we have now fixed. 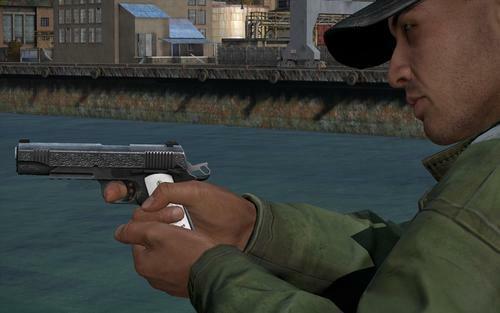 Changes to character turning should now also be consistent with how freelook works, which was taken from ArmA3. So we hope that this will improve the situation for players although we have more work planned on this. Continued work on our physics engine means that not only is throwing now nearly complete (it is now functional at a basic level), but it also means that ragdoll is very close to being a reality in experimental branch. This will open up many areas of development. Work with the bow and arrow has come along very well. Bolts and arrows can now stick into their target, whether player or the ground, or an object. Additionally, animation changes means that we can now make the drawing and firing of a bow look better than ever before improving the versatility of our “gestures” based animation system. We now have an entire team, based in Bratislava, that are working on animals, collisions, and zombie pathfinding. This is a longer term task as it will require new thinking and new ways to fix the problem. We’re excited to see what the team can bring in the coming months. This was close to being implemented fully when we discovered some issues with the central server architecture that would becoming more serious for performance if we went live with it. These are being solved now and we expect to be trying some of those performance optimizations on the central server this Wednesday. Where is the new build? What is next for the future? Once the current build is stabilized we want to finish up on our “survival” push for the month. This means hunting and cooking finished and process on our “survival combat” which involves the bow and arrow, crossbow, improvised weapons, and thrown items. In the more distant future we’re already planning for vehicles and barricading systems. 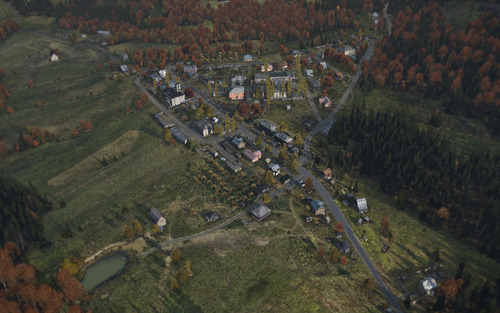 We look forward to finishing our work on the current build and having it out on stable!